There is indeed such an “appliance” and that is asteroseismology (asteros — classical Greek for stars, seismos — classical Greek for tremors, and logos — classical Greek for discourse). Asteroseismology is the study of stars using their tremors or pulsations. Stars are made of gas that can be easily disturbed, and when disturbed stars pulsate in different modes, each with a different frequency. The frequencies of pulsations can be used to determine the internal properties of stars. The study of Sun using solar oscillation frequencies is known as helioseismology. The main difference between helio- and asteroseismology is the amount of data that can be obtained for a given star. The difference in data, both quality and quantity, translates to different techniques used in the analysis. 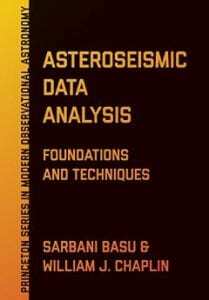 Prof. Basu is an expert in the use of helio- and asteroseismic techniques to study the structure and dynamics of the Sun and other stars. Among her achievements if the characterization of the density and temperature distribution of the solar interior, characterization of solar rotation, and also the study of solar abundances, in particular the abundance of helium in the Sun. 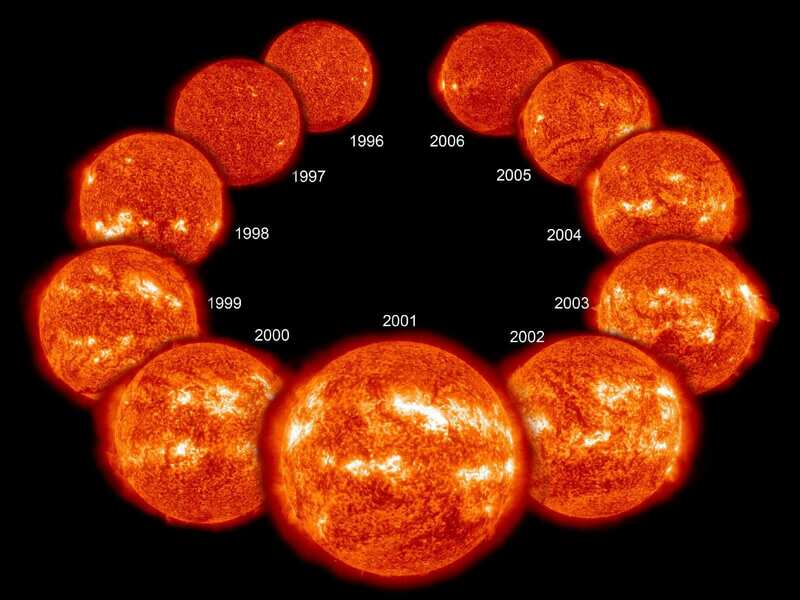 Prof. Basu also studies the changes that take place in the Sun over time-scales can affect human society. She uses data from the Global Oscillation Network Group, the Birmingham Solar Oscillation Networ, the Michelson Doppler Imager on board SoHO, and the Helioseismic and Magnetic Imager on the Solar Dynamics Observatory. Prof. Basu’s research interests include trying to put the Sun in the context of other stars, and to that end she does asteroseismic analyses of other stars with data obtained from NASA’s Kepler and TESS missions.